See you in Orange Beach! 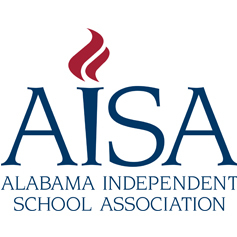 The Mississippi Association of Independent Schools and Alabama Independent School Association Annual Conference will be held on Tuesday & Wednesday, May 31st and June 1, 2016. Stop and visit with Sheldon Labs and our Sheldon Partner in Alabama- RPA Inc.